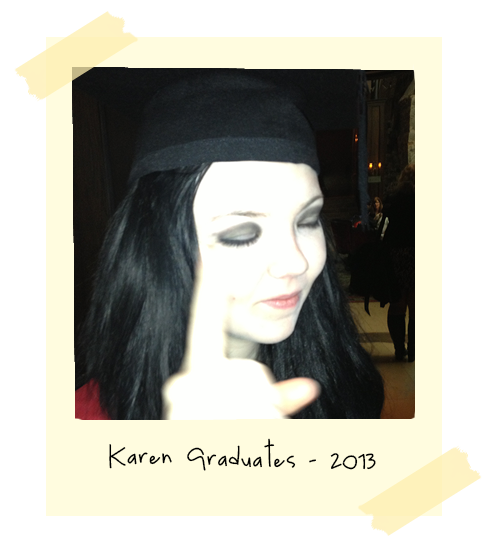 I did a graphic design course in 2013 and this is my graduation photo. 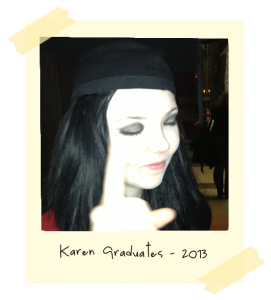 I dropped out of secondary school when I was 17 so I had never graduated from anything before. I felt super important and awesome.